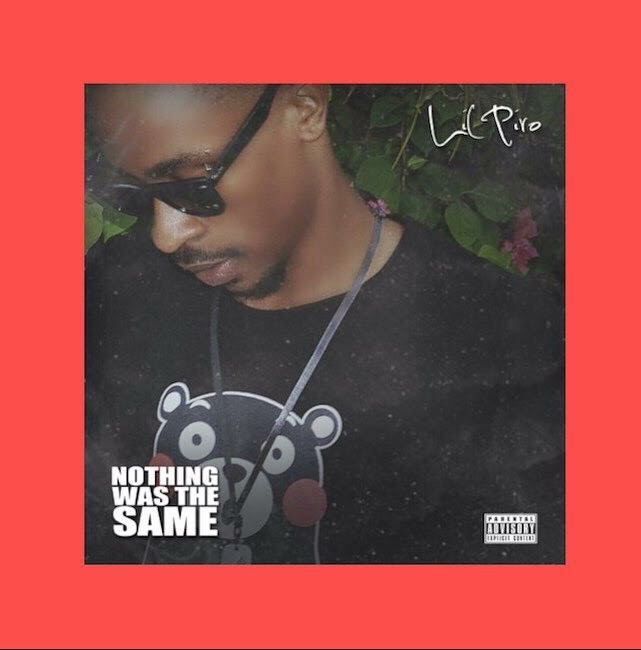 Rapper Lil Piro Releases Two New Songs. The young talented rapper begins 2018 campaign with 2 jaw dropping records with titles ‘Nothing Was The Same’ and ‘Want Some More’ respectively. In Nothing Was The Same, the rapper dishes out strong verses filled with hot bars, showing the rapper’s lyrical prowess, and his ability to play with words makes it really exciting to listen. Produced by EXE. And on the other song he switches from singing to rapping, showing diversity on the song with the way he blends both Afro Beat and Hip Hop to give a new feel of Afro Hip Hop. Want Some More Was produced by DannyBoi, an Afro Beat tune with its complete African elements. Lil Piro blesses this one and delivers a good catchy hook, accompanied with a dope verse.